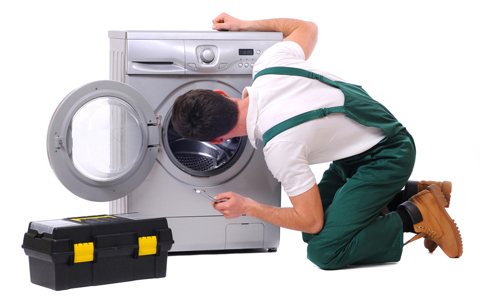 How to pick the best Washing Machine Repair Service Provider? Choosing a service centre for your washing machine and other appliance can be a difficult task sometimes. There are various methods which can help you in getting the best services for your washing machine. Sometimes it is very disturbing to handle its repairs, but all you need is to look after for the options to get the best repair services. Now it is very difficult to choose the correct service provider as there are numerous companies available offering the same services. So here are some points to consider while going for it. 1. While choosing a repair company, you must check its reputation, reviews and word of mouth. In this way, you can figure out whether the company is worth taking the services or not. It is very necessary to find out that they are capable of identifying the problems and providing a relevant solution or not. It hardly matters whether you are going to take these services from the big company or small, the things that matter is the permanent solution for your problem. 2. It’s not always about the price. It is not necessary that if you are taking expensive repair services then that is going to be the best even the cheap repair service is better than the expensive one. So the things that matter is the feedback of the old customers. 3. Whenever you are looking for a service provider, always search for at least more 2 or 3 service providers so that you can compare them in terms of price, reputation, customers feedback and other factors. This will help you in finalizing the right company. These points will help you in selecting the right vendor to give you the best washing machine repair services in Indore. This will help you to have a good experience in getting the right service. Why is Washing Machine the best Invention for the Woman? How to Choose the Best Washing Machine for your House?